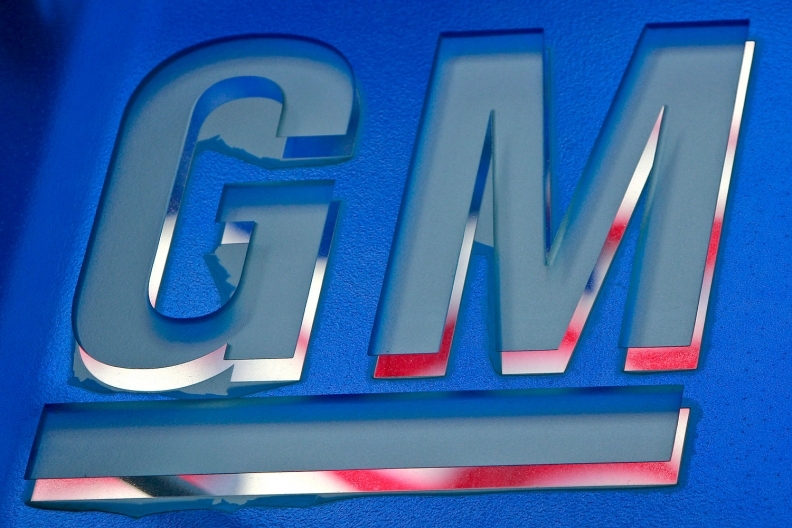 DETROIT -- General Motors said its net income dropped 42 percent to $1.66 billion in the second quarter, primarily because of the pending sale and restructuring of its European operations. The company recorded a loss of $770 million from discontinued operations, which include the sale of its Opel and Vauxhall operations to PSA Group of Europe. Excluding those costs, the company recorded a profit of $2.43 billion, down 11 percent from a record second quarter in 2016. Revenue from continuing operations fell 1.1 percent to $37 billion, mostly due to lower volumes. In North America, earnings before interest and taxes declined 7.2 percent to $3.48 billion. "Disciplined and relentless focus on improving our business performance led to a strong quarter and very solid first half of the year," GM CEO Mary Barra said in a statement on Tuesday. "We will continue transforming GM to capitalize on growth opportunities and deliver even more value for our shareholders."